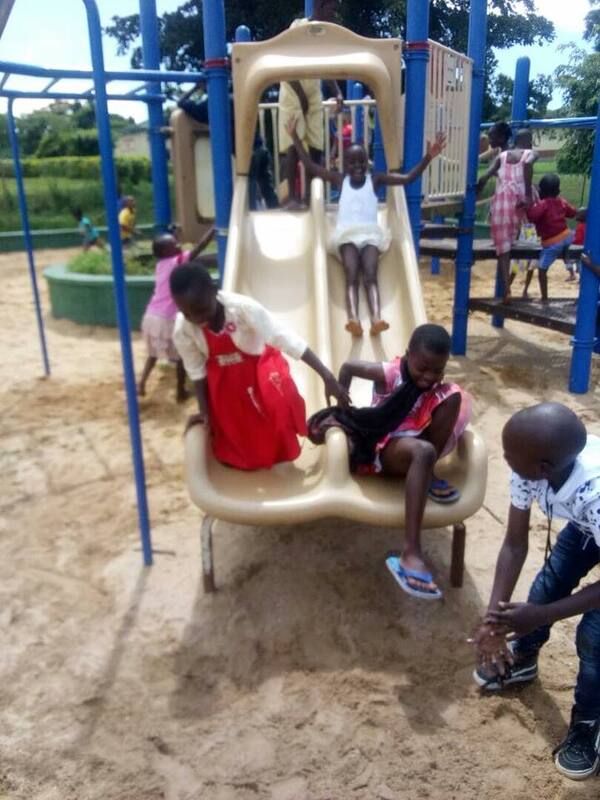 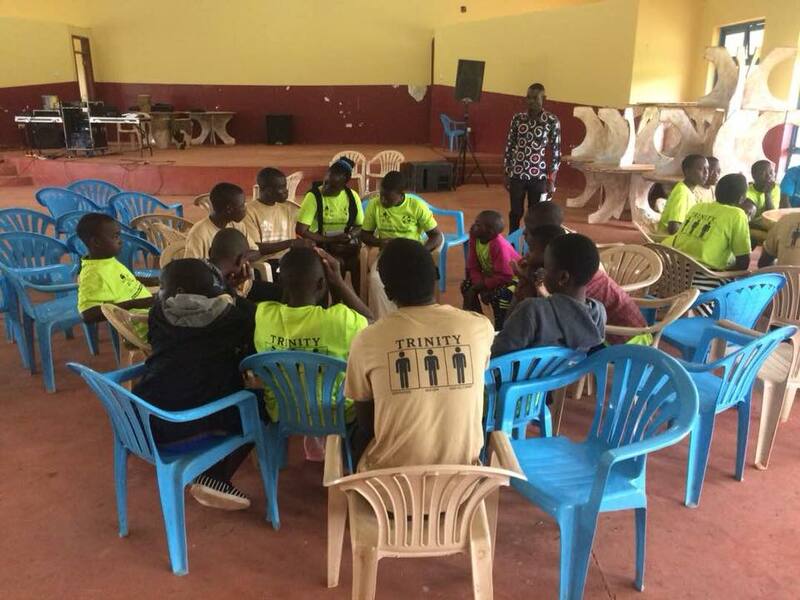 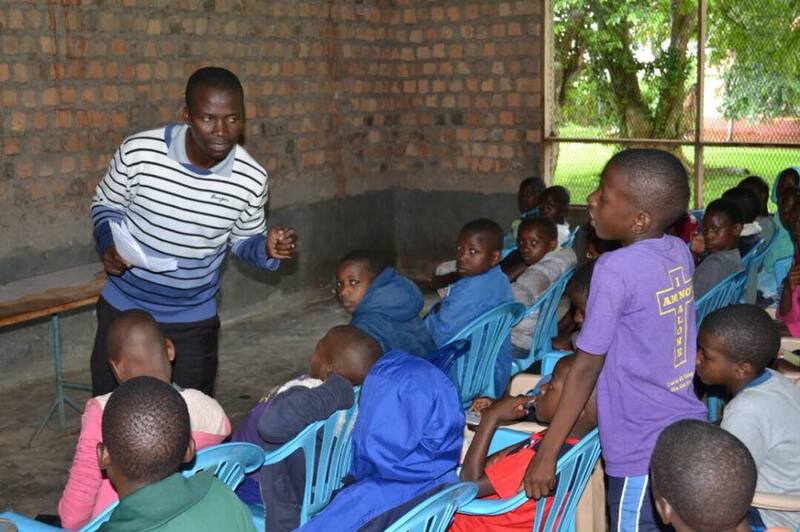 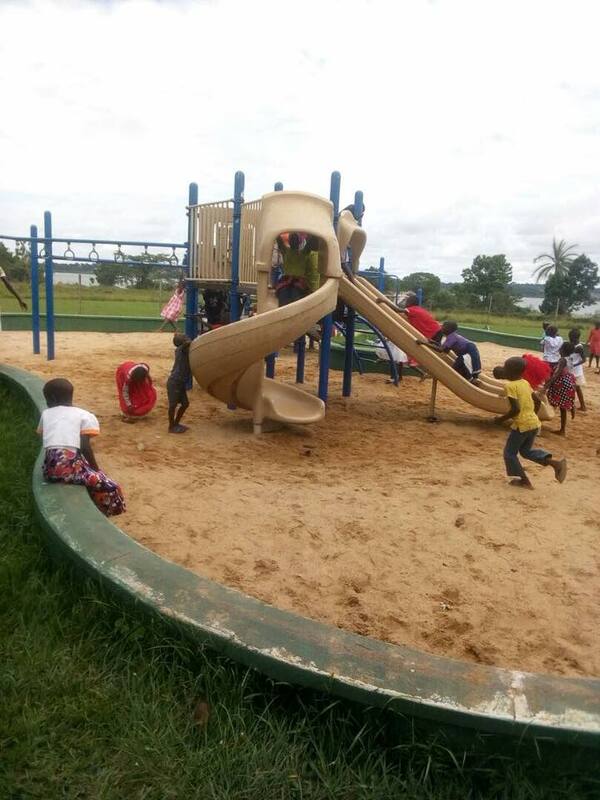 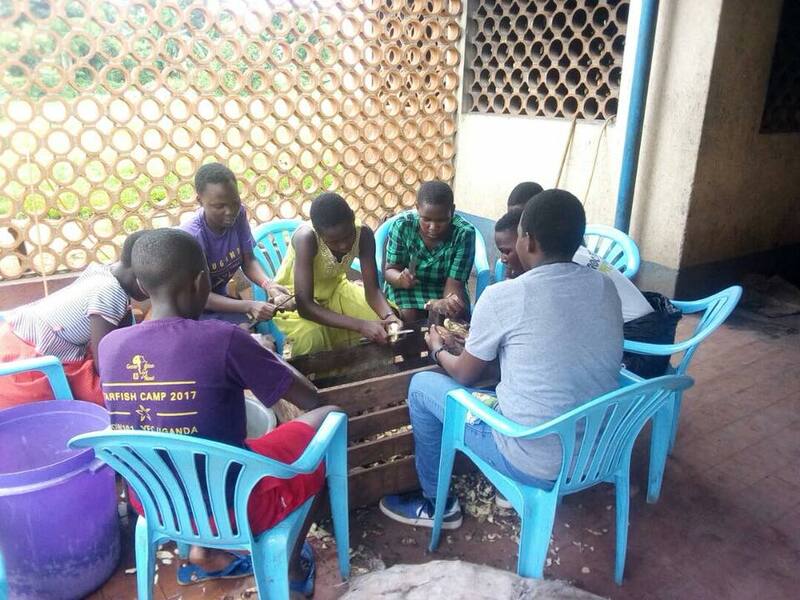 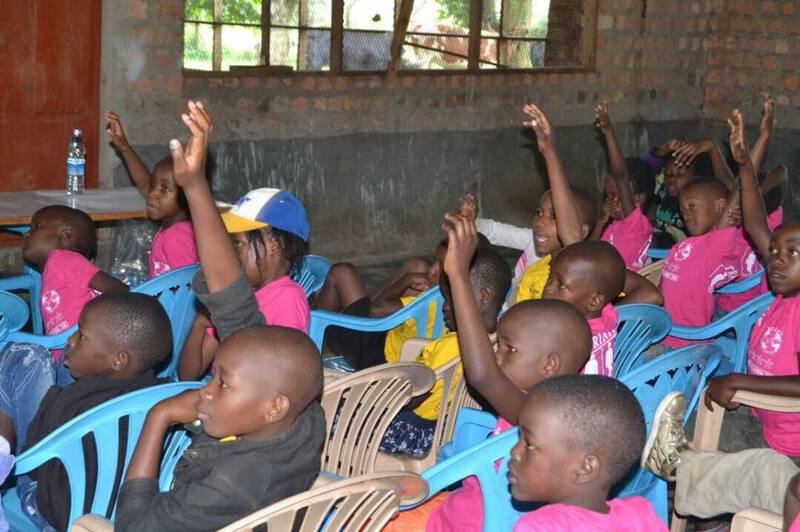 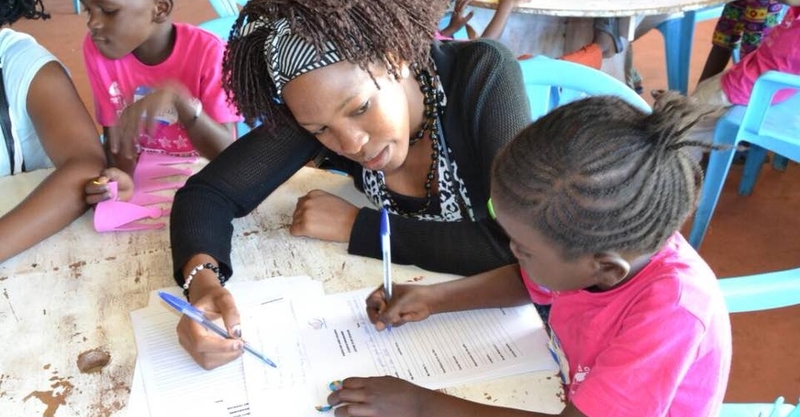 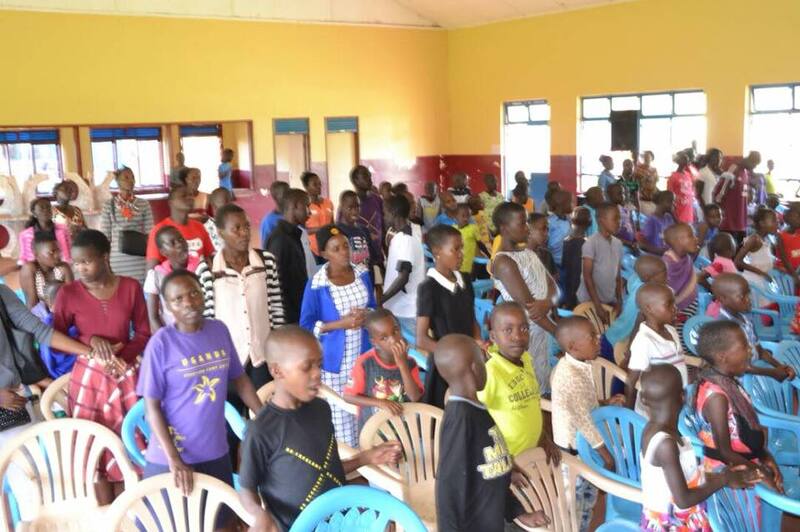 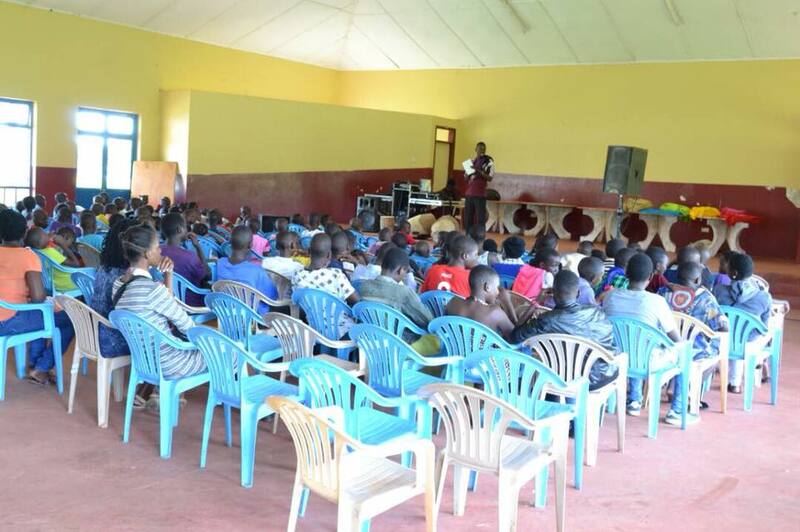 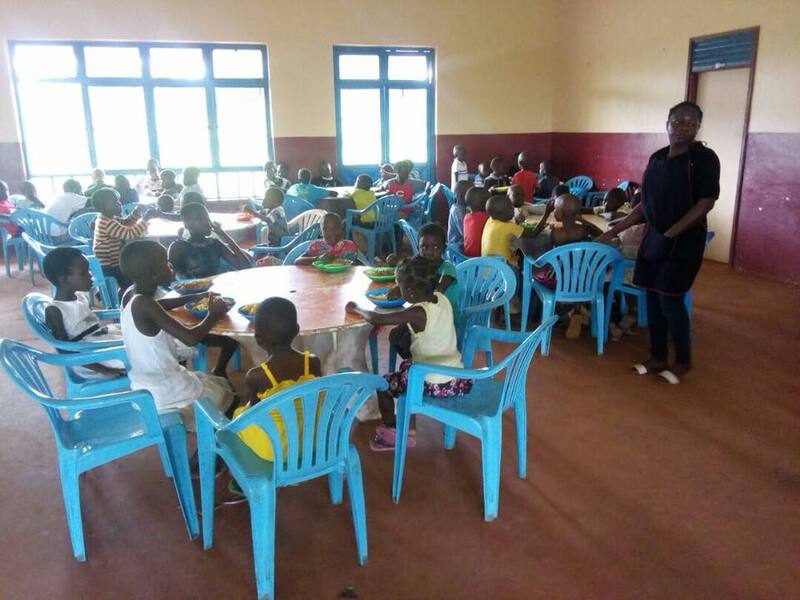 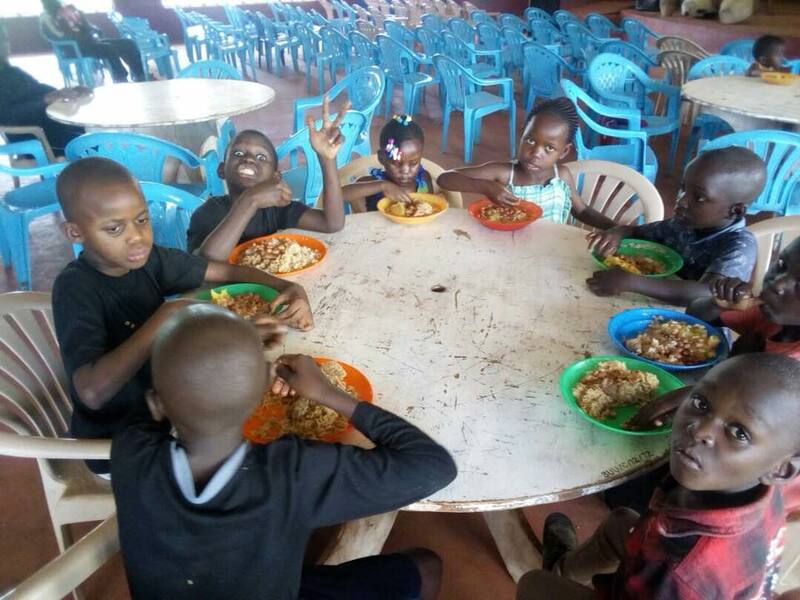 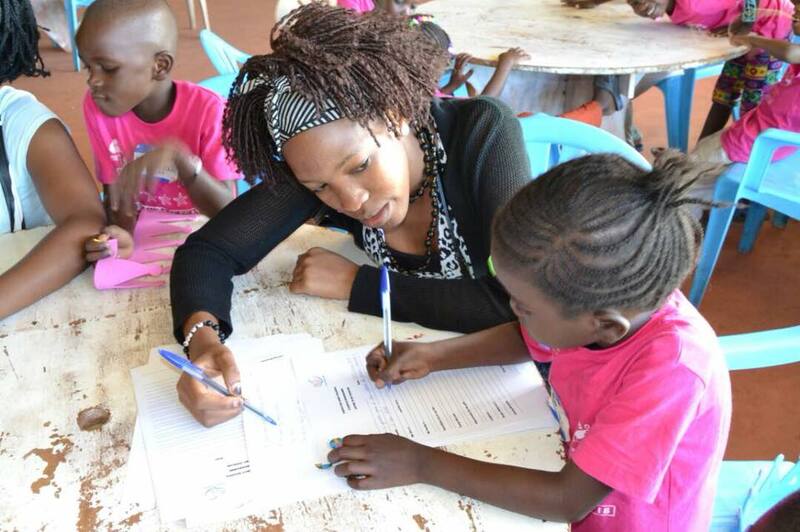 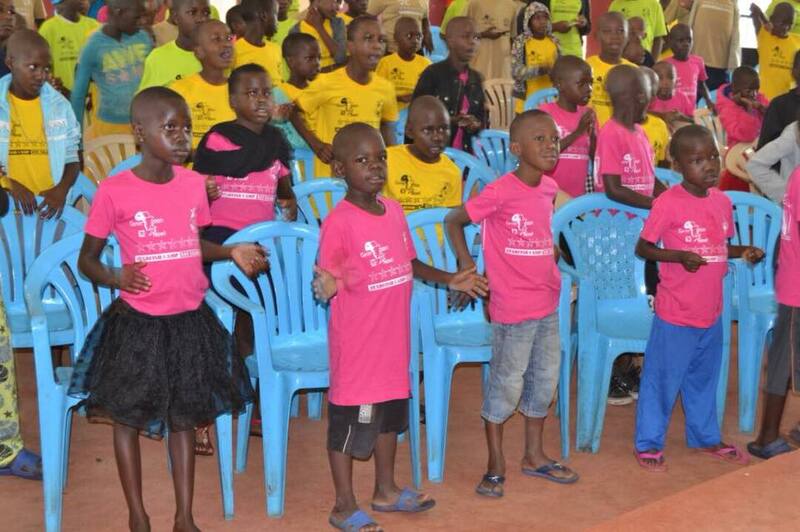 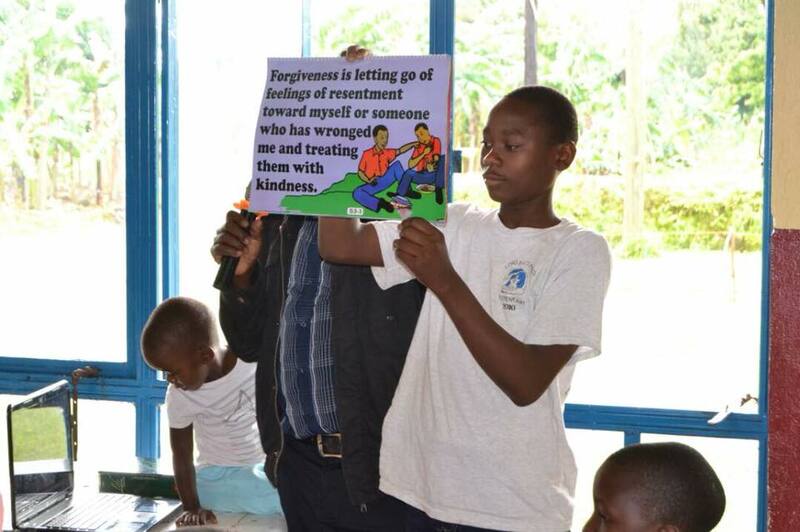 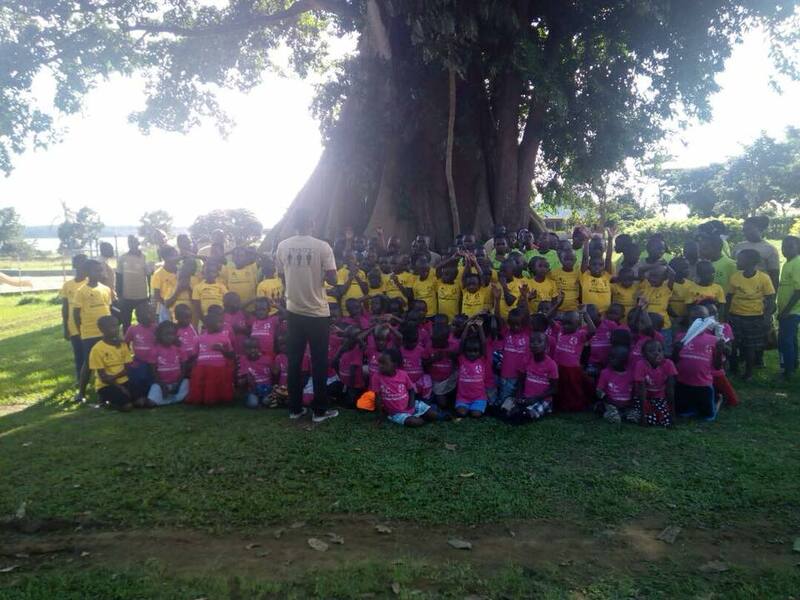 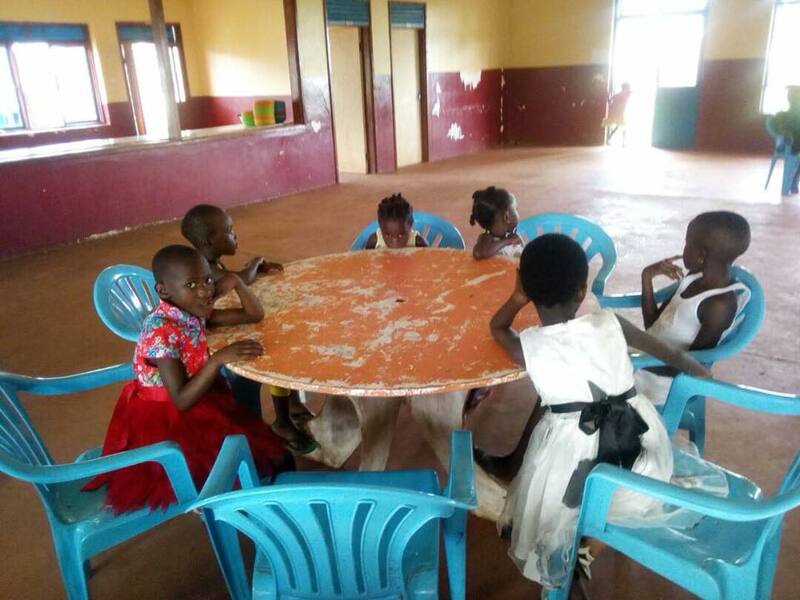 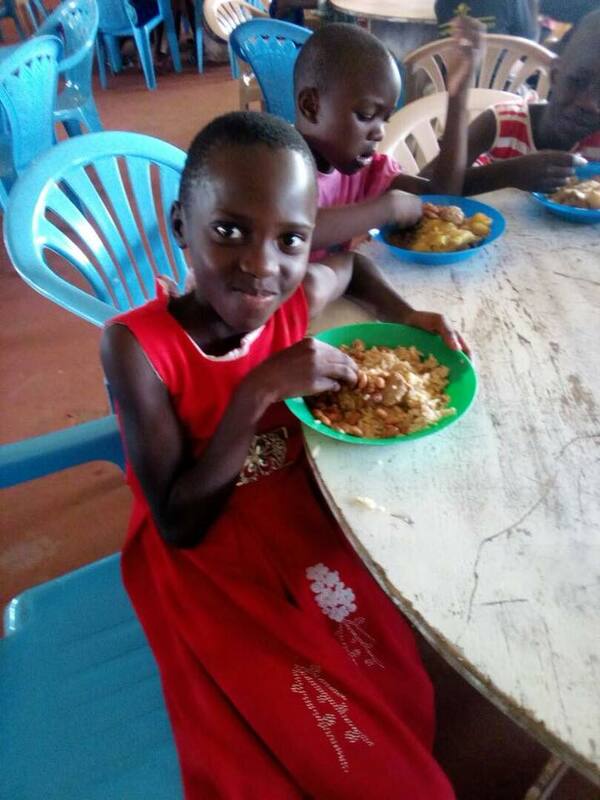 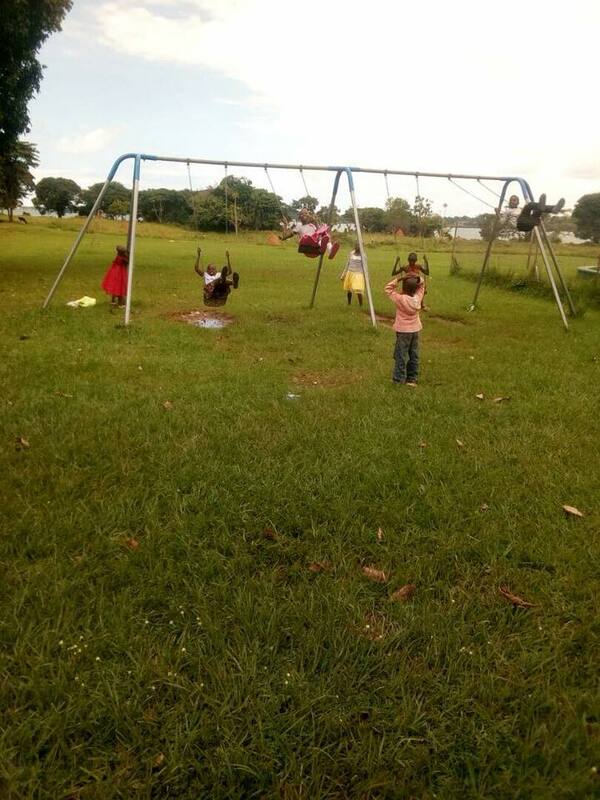 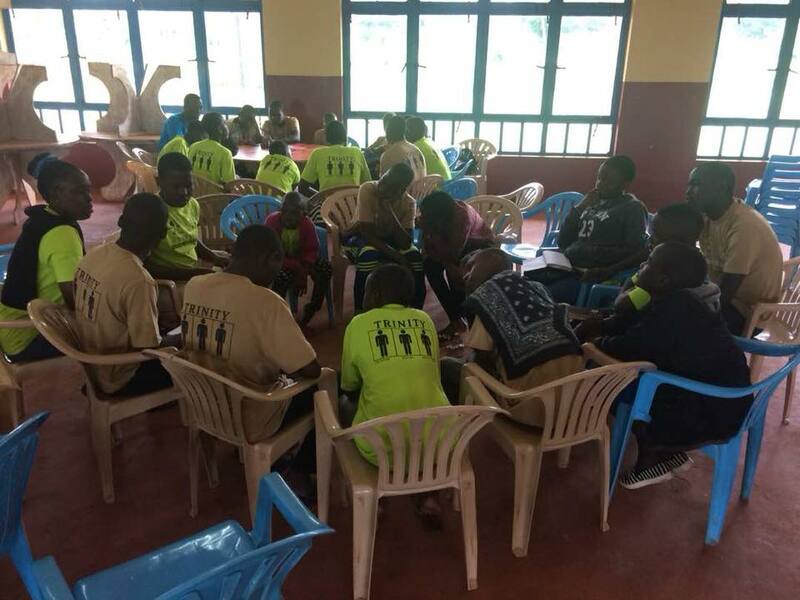 “We had a successful starfish Camp with 151 children on the programme. 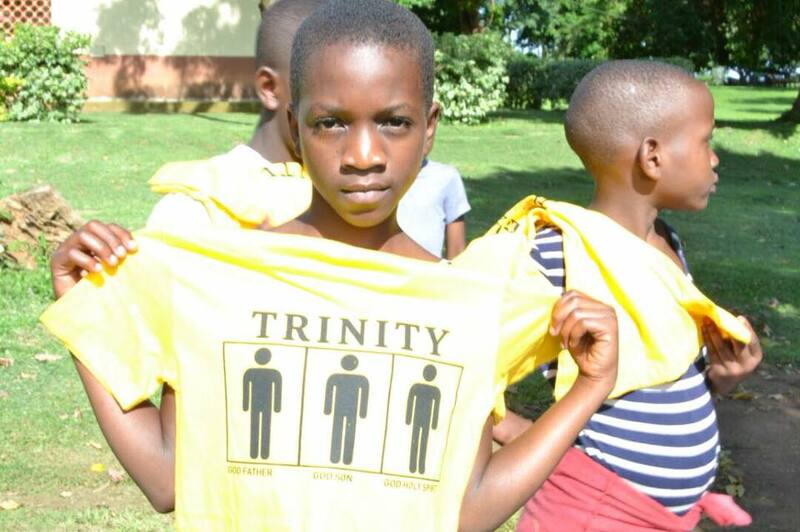 Our theme was Trinity, which enlightened the children more about God and what He expects of us. 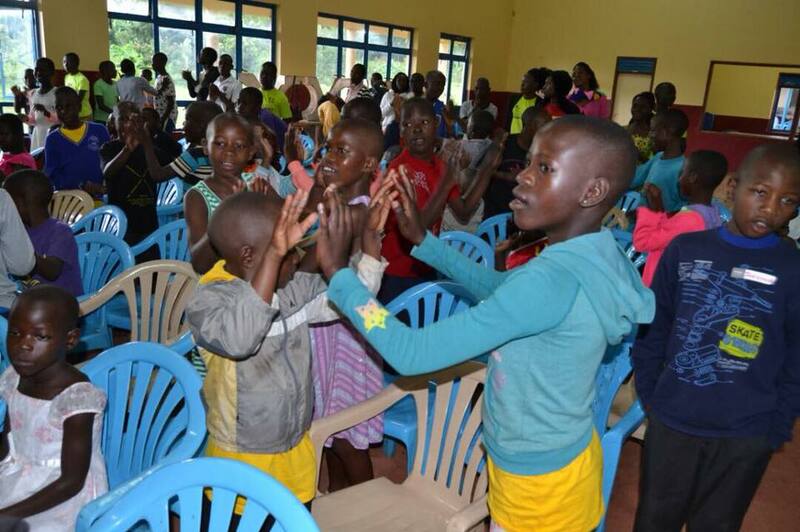 The camp had learning, fun activities, dance and celebration of what God has done for them ! 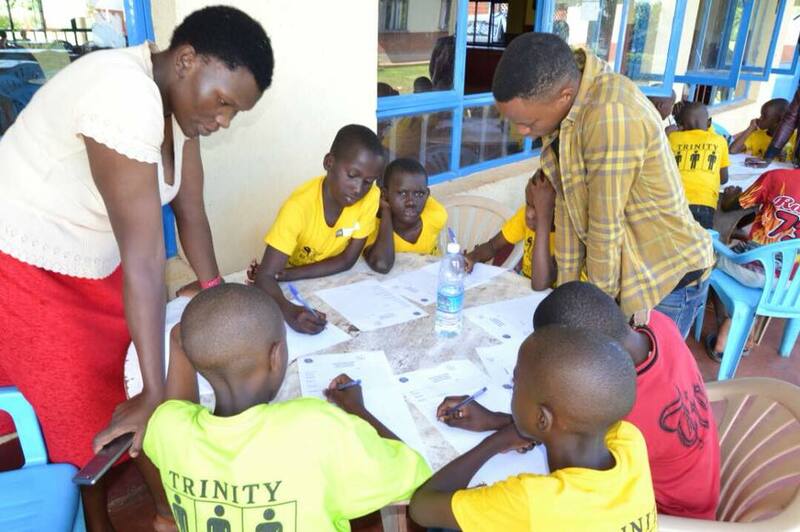 We are so thankful for HOW101 Team and the Sponsors for making the camp possible. 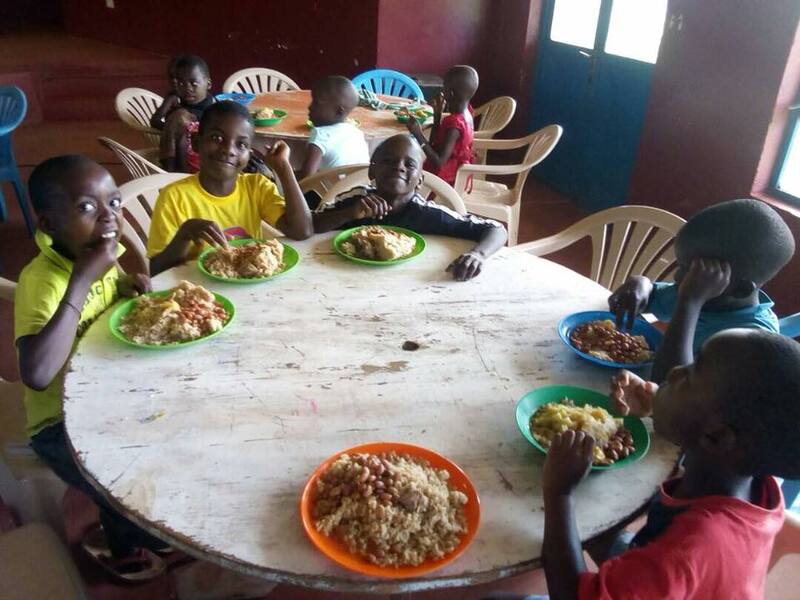 The children said THANK YOU SO MUCH TO YOU, THEY LOVE AND MISSED YOU THIS CAMP.